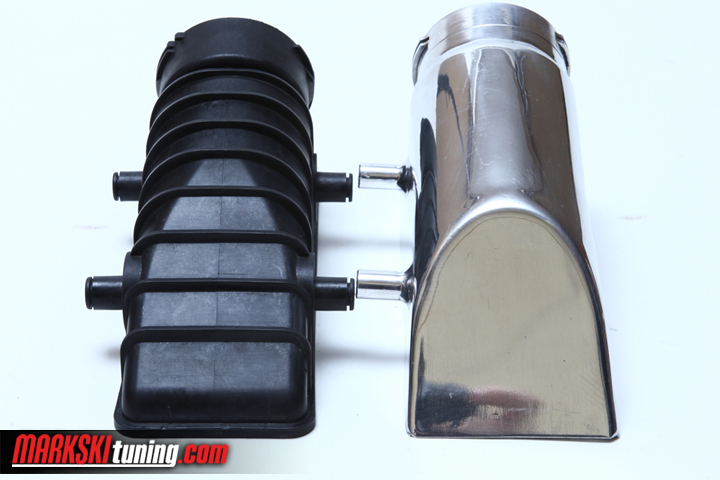 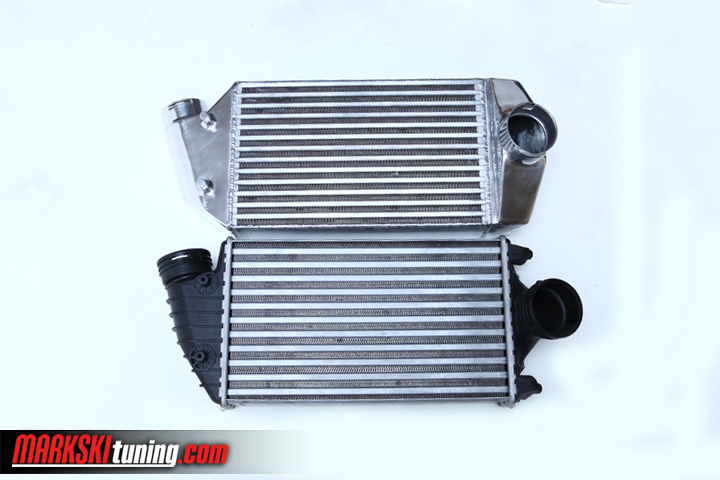 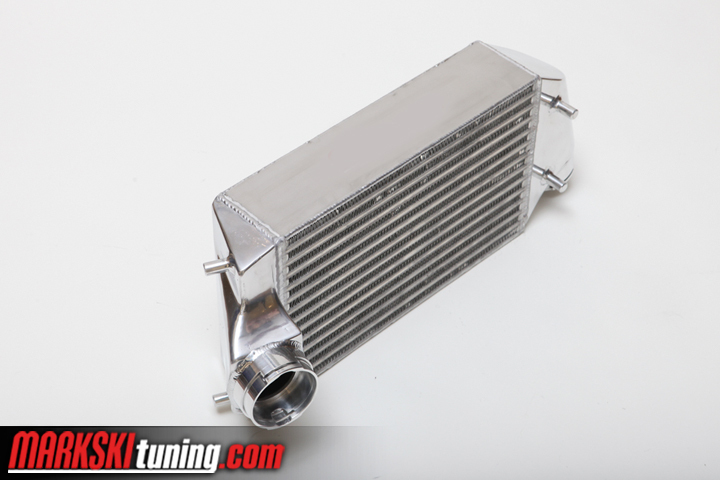 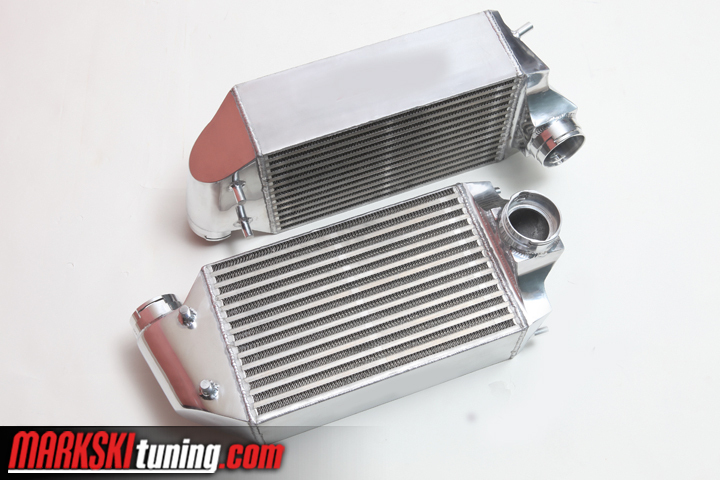 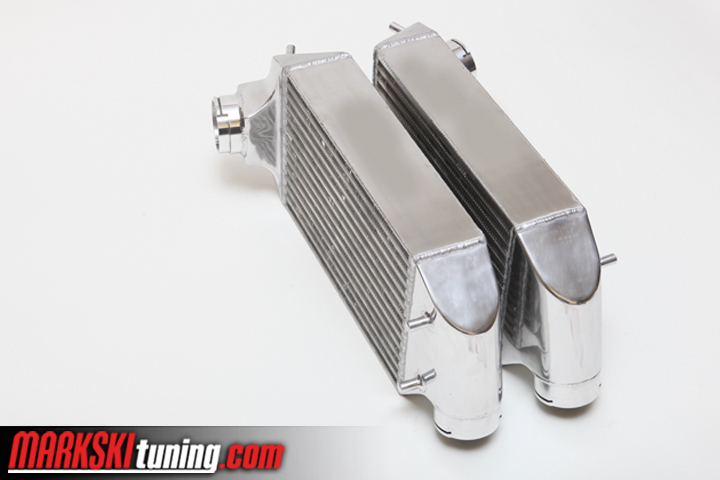 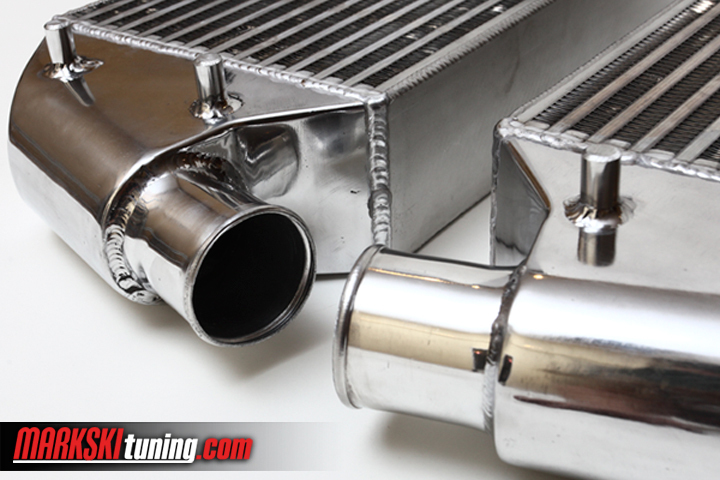 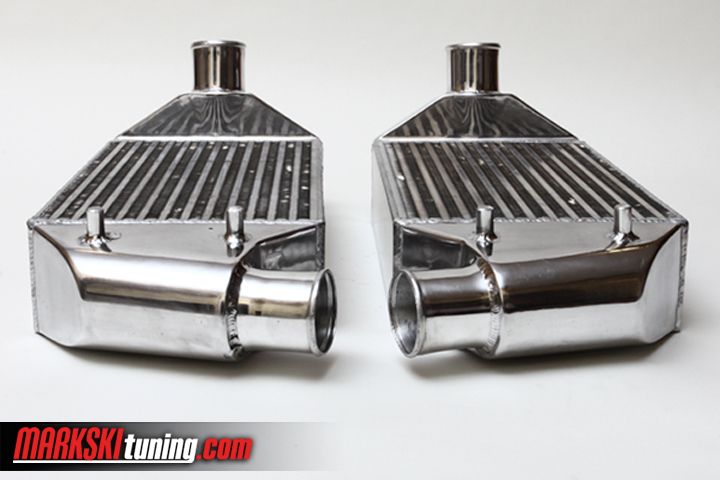 Our 3″5 sport intercoolers are direct replacement and do not require expensive aftermarket hoses. 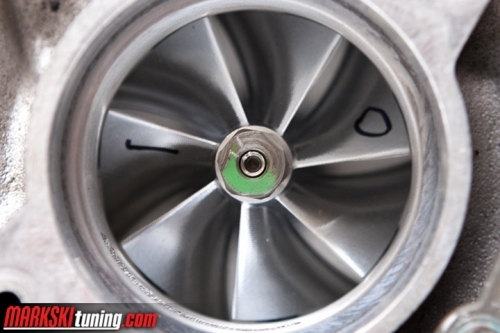 They are hand crafted in house and pressure tested to 35 PSI. 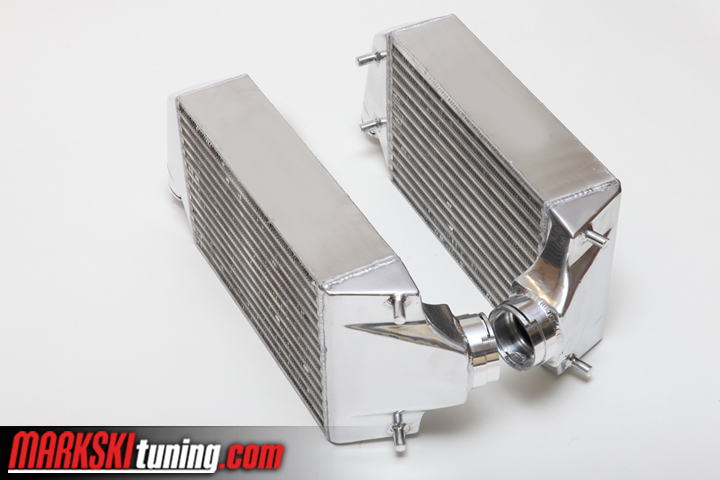 We use only high quality Bell cores “MADE IN AMERICA” along with custom end tanks that come with our Cnc machined fittings for perfect seal with the stock intercooler hoses. 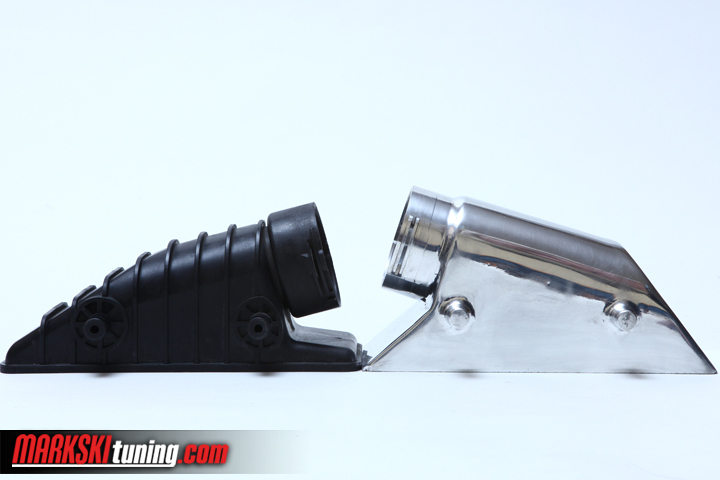 We also offer 2″5 end tank inlets/outlets for those using aftermarket silicone hoses. 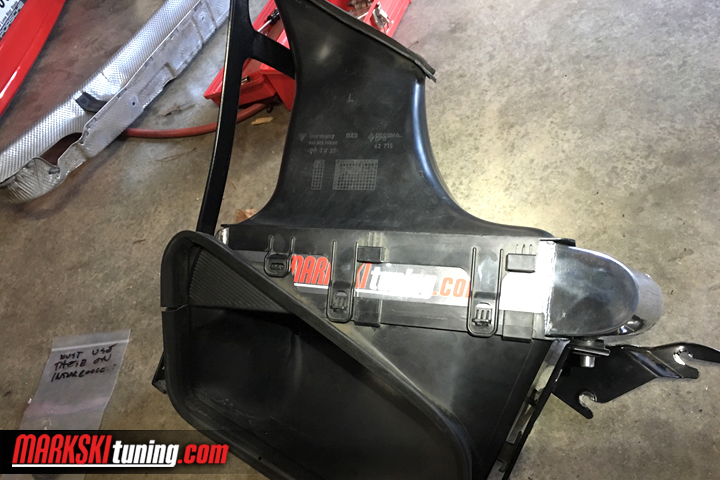 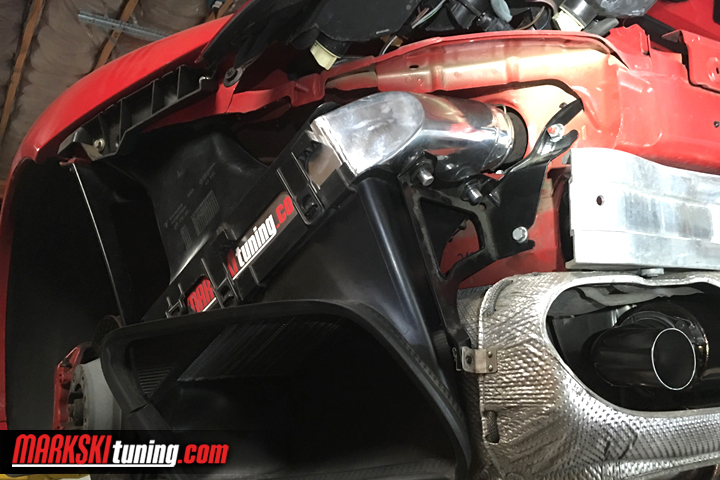 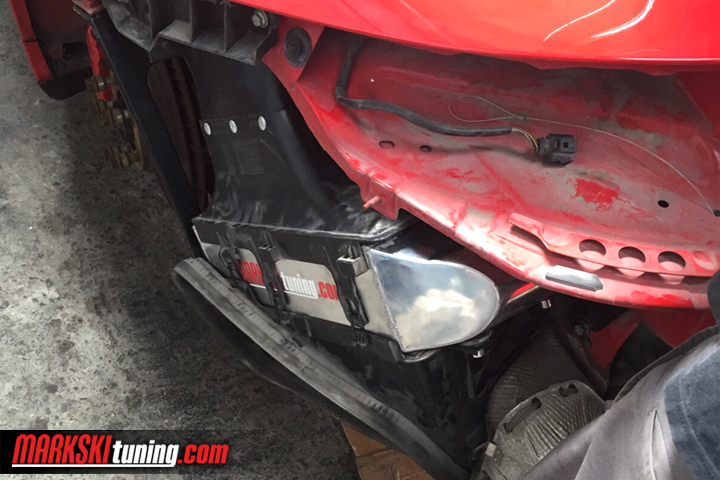 Our dyno showed 20 rwhp just swapping the intercoolers. 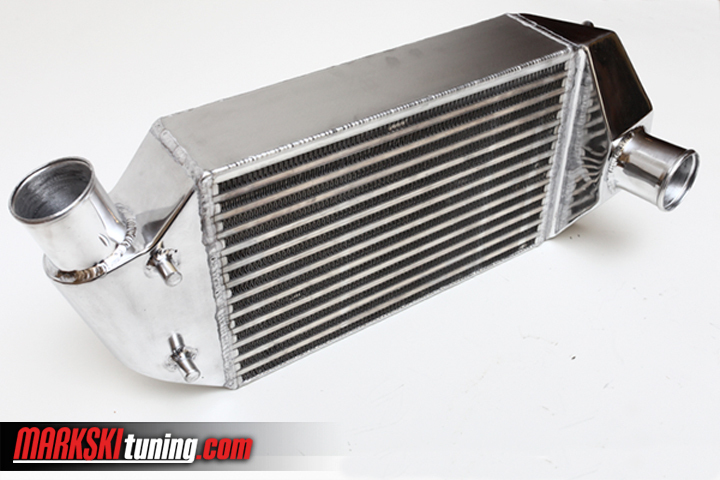 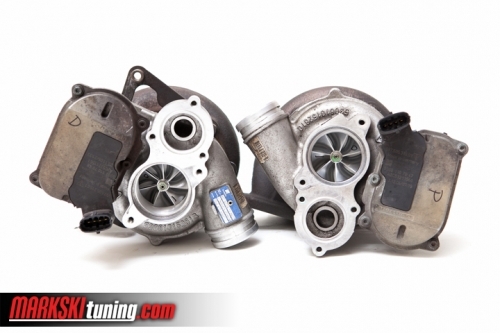 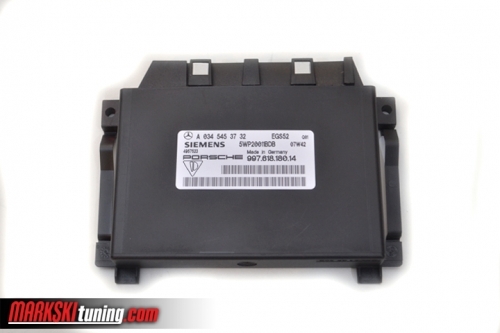 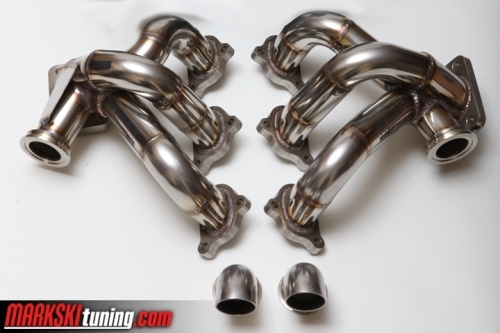 Lower intake temperatures prevent detonation, stop the car from pulling timing, and produce more horse power. 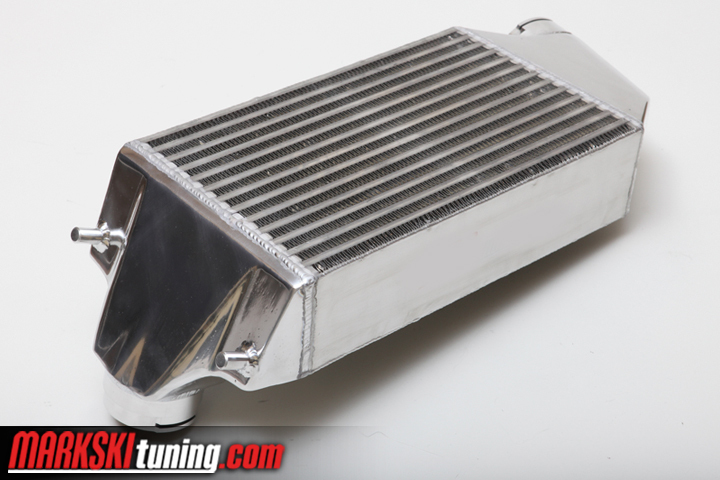 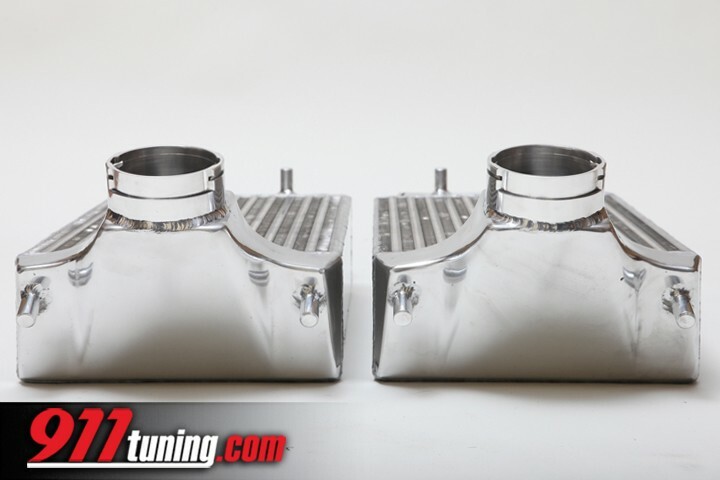 We did extensive street/dyno testing on our direct replacement 3.5″ intercoolers and found the intake temperatures to be at least 12 to 16 degrees Celsius cooler vs. stock ICs. 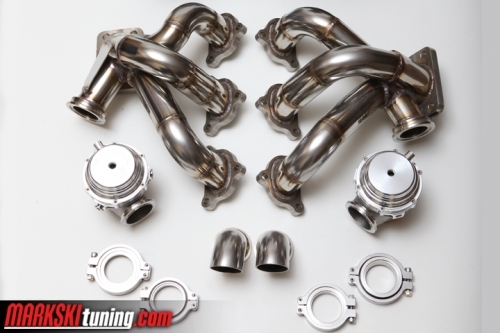 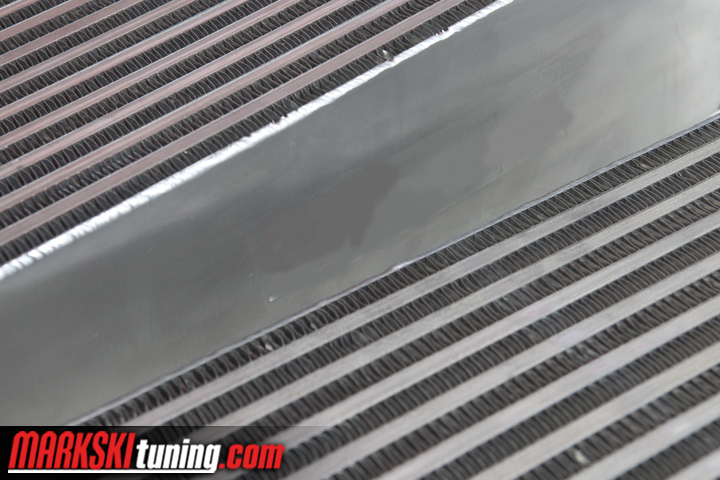 The back to back tests were all done on a K24/18g turbo running 1.2 bar max from 0 to 150 mph. 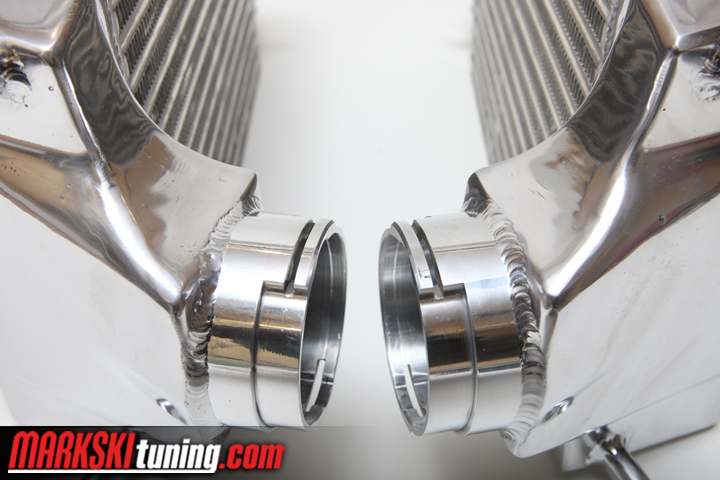 The difference can be translated to be 24 to 30 degrees in Fahrenheit on average. 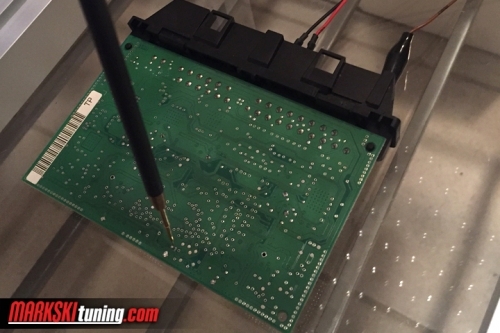 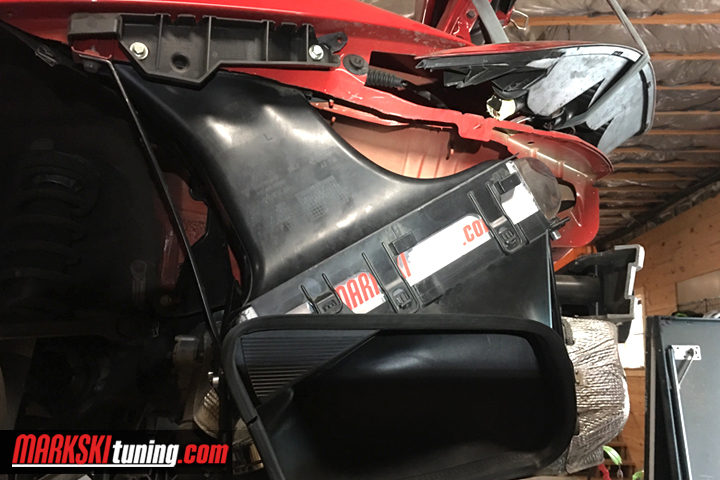 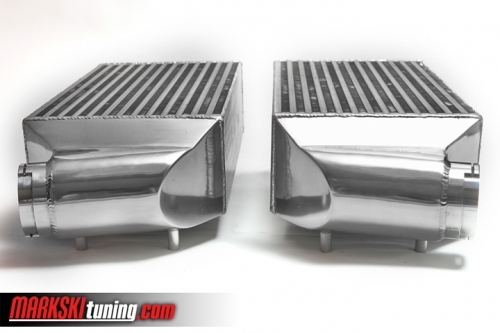 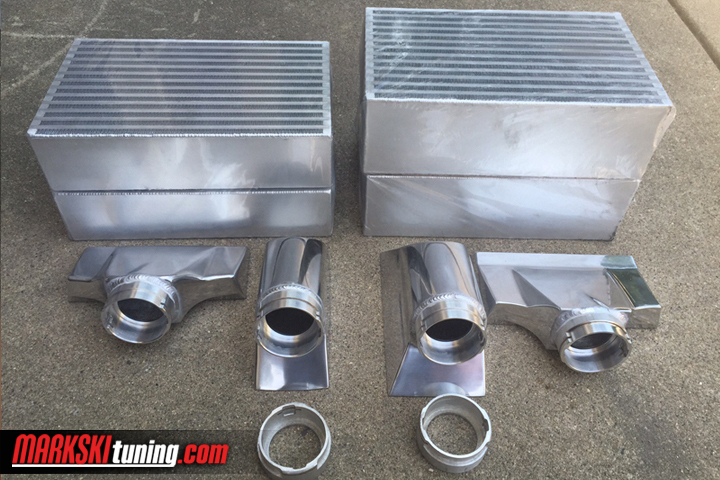 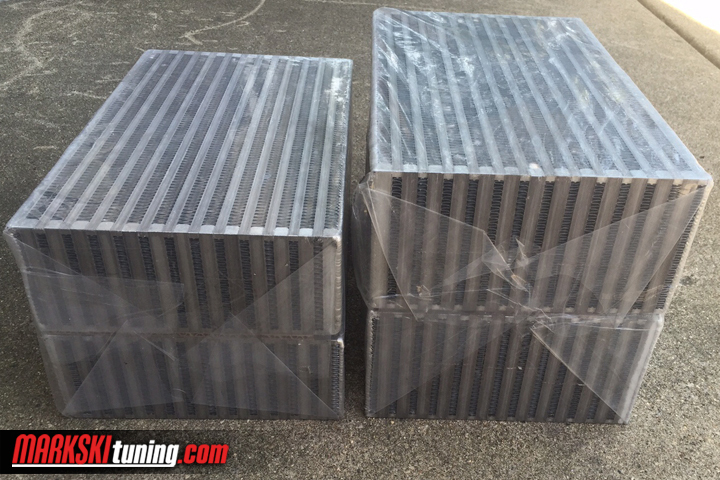 The tests were repeated 5 times back to back heat soaking the intercoolers yet our custom 3.5″ intercoolers outperformed the the stock units by as much as 40 degrees Fahrenheit.